A lawsuit has been filed against the city of Fort Lauderdale and the vendor of a bounce house following an accident on Memorial Day which injured children. 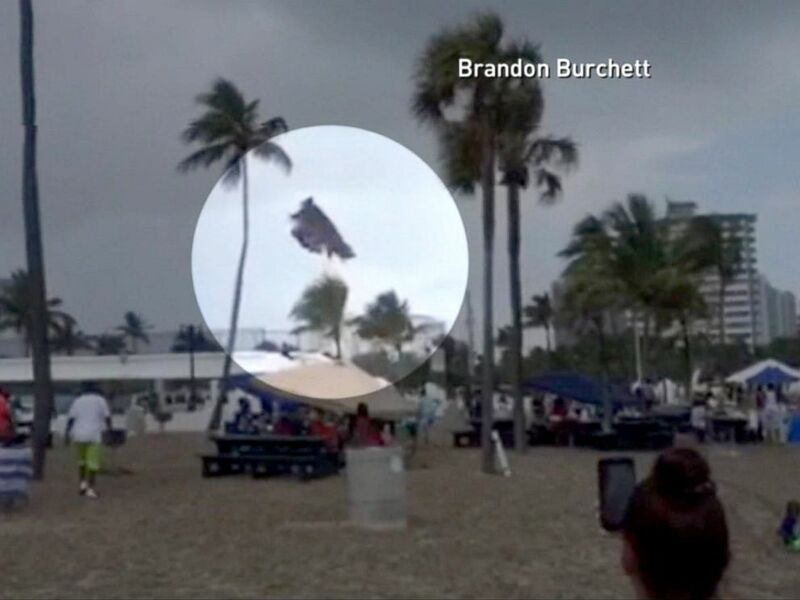 The bounce house was at Fort Lauderdale Beach Park on a concrete basketball court but was hit by a tornado with winds of between 65 and 85 miles an hour. The house then was lifted into the air and fell around 20 feet onto the sand with three children inside it at the time. All of the children were taken to hospital with cuts and scrapes. In addition, Antonio Dent had a broken arm, Shadaja Bryant had a broken wrist and Shamoya Ferguson suffered from concussion and had to be admitted overnight at Broward Health Medical Center. Shamoya and her mother, Tameka Liscombeof Fort Lauderdale, have now sued the city and the bounce house vendor, All Star Events of Miami Lakes and allege the bounce house was not assembled or secured properly, there was no warning of the possible risks, the personnel were not trained in how to handle any emergency or supervise the children and they did not monitor the weather. The lawsuit also alleges that the city should have ensured the environment was safe and that the concrete basketball court was not the correct location for the bounce house. In addition they should have asked the children to leave when the wind picked up. According to the lawsuit, Shamoya has ongoing issues due to her head injury including problems with concentration and other emotional and mental problems. The two sides have been unable to reach a settlement during the past year and hence litigation proceedings have commenced.